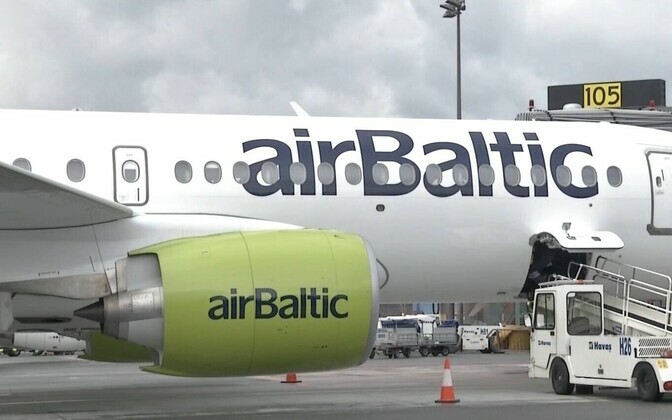 State-owned Latvian carrier Air Baltic reported on Wednesday that it carried more than 110,000 passengers to and from Tallinn in the first quarter of 2019, which is a 32% increase compared with the same period in the previous year. 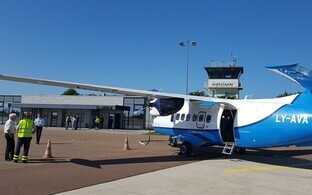 Overall, the company carried 818,129 passengers in January, February and March this year, which for the company on the whole means an increase of 12% compared to the first quarter of 2018. 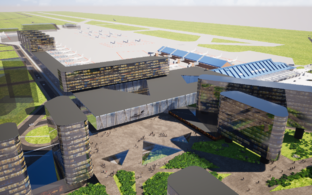 "We are fully committed to the interests of the Estonian market, and we held the first position in Tallinn Airport in March, too," the airline's CEO, Martin Gauss, said in a press release on Wednesday. 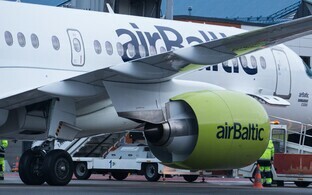 Air Baltic's direct flights from Tallinn include Amsterdam, Berlin, London, Oslo, Paris, Stockholm, Vienna, Vilnius and the company's main hub in Riga, from where passengers can reach dozens of additional destinations via connecting flights. 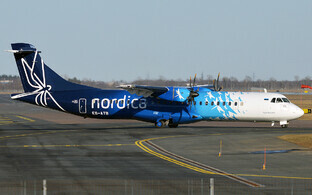 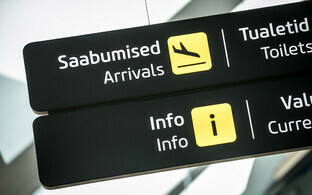 The company has already announced additional direct flights. 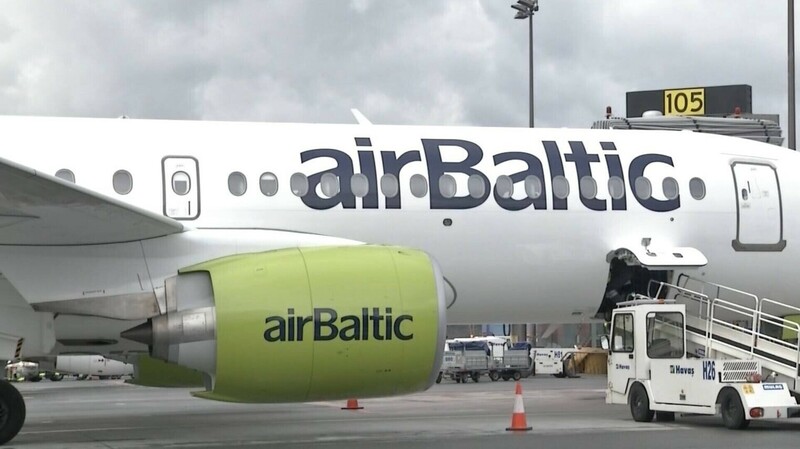 Starting June, Air Baltic will add flights from Tallinn to Malaga, Brussels and Copenhagen, with Salzburg to be added in December 2019. 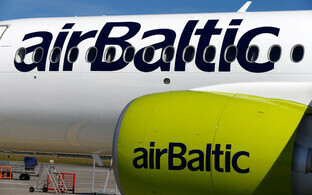 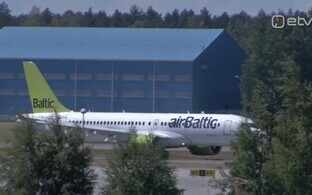 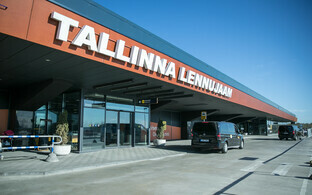 Air Baltic flies to 70 destinations from Riga, Tallinn and Vilnius.